Give your soil cultivation and seeding a boost with Horsch farm equipment. 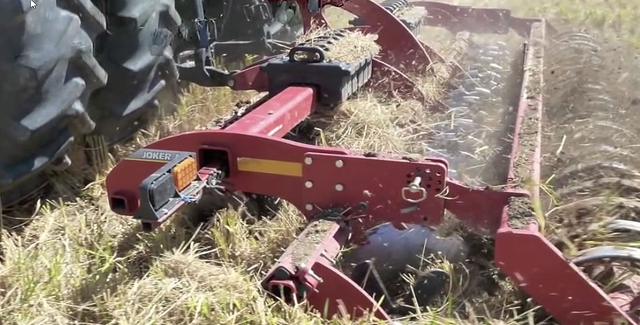 Horsch tillage tools, cultivators, seeders and planters feature large capacity, faster speeds and incredible accuracy. And that adds up to a more profitable planting season.